McDonald's is cooking up hamburgers with fresh beef in a few test locations in Texas, in a departure from the frozen patties it normally uses. McDonald's (MCD) is conducting a "limited test" with burgers made out of fresh beef at 14 restaurants in Dallas, according to company spokeswoman Lisa McComb. 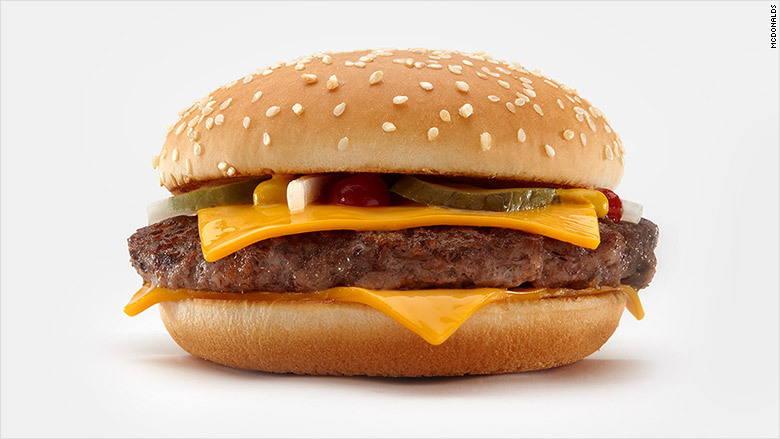 In the test, the fresh beef is only used on the quarter pounder, including the quarter pounder with cheese, the double quarter pounder with cheese, the bacon clubhouse and the homestyle burger, a regional product that is only available in the Dallas-Fort Worth area. The test has been going on in since November, without any advertising. McDonald's typically serves hamburger patties that have been "flash frozen." "Flash freezing is when beef is ground fresh and then quickly frozen to seal in fresh favor," says McDonald's on its web site. McDonald's is testing fresh beef, instead of frozen patties, but only in quarter pounders at 14 restaurants in Dallas. The company said the burgers are flash frozen by suppliers and are generally grilled up at a restaurant two or three weeks after. McComb said it's too early to tell whether fresh beef will become a permanent ingredient in the McDonald's menu, or if it will expand to other restaurants. 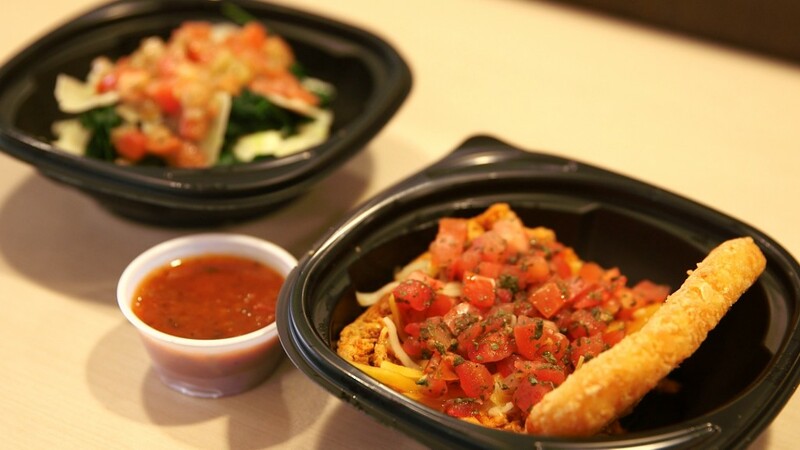 McDonald's often rolls out various experimental menu items tailored to regional tastes. For example, the company is testing Gilroy Garlic Fries in some of its San Francisco restaurants. The company is also testing a low-calorie breakfast menu at 800 restaurants in Southern California, using egg whites, Chobani Greek Yogurt and kale. Wall Street seems to be lovin' it. McDonald's shares have gained 10% year-to-date, reaching an all-time high. Profits surged 35% in the most recent quarter, thanks to a boost from its new, all-day breakfast.